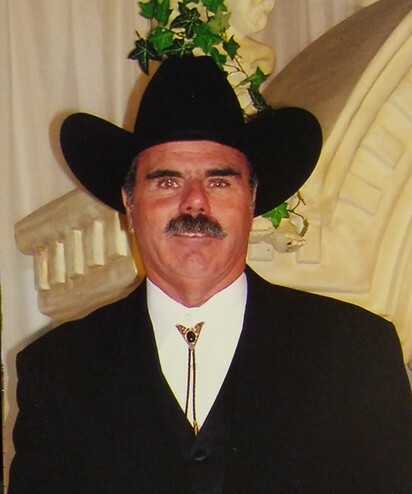 Edward Wayne Jarvis, 73, of Cleveland, Texas passed away on Thursday, April 4, 2019. He was born on Wednesday, August 1, 1945 in, Greenville, Kentucky to James E. Jarvis and Margie M. (Smith) Jarvis, both of whom have preceded him in death. Left to cherish his memory is his loving wife Griselda Jarvis; sons, Christopher Jarvis, and Jonathan Batiste; daughter, Michelle Cox; sister, Sandy (Jarvis) Boilek; grandchildren, Chloe Jarvis, Cassandra Cox, Emma Cox; great granddaughter, Olivia; along with numerous other loving family and treasured friends. Edward served our county during the Vietnam War, and was honorable discharged after 4 years of service. He was very active in the American Legion serving as the District Commander for 5 years. Edward was also a retired firefighter for the City of LaPorte, Texas. He was an all-around good guy, who will be deeply missed by everyone who knew him. Visitation for Edward will be held at Neal Funeral Home on Tuesday April 9, 2019 from 4 to 7 p.m. with services following at 7 p.m.